Kidney disease can be a frightening thing. As you may remember from biology class, kidneys filter out substances the body can’t use and release then in the urine. They also help control blood pressure and maintain healthy levels of hydration, salts, and acids in the body. Kidney disease can develop quickly (acute kidney disease) or progress slowly (chronic kidney disease). Acute disease can occure after a pet ingests a toxin like antifreeze or certain prescription medications. Other causes of acute renal failure include severe urinary tract infections and decreased blood and oxygen flow to the kidneys. Why would blood and oxygen flow be lowered or blocked? Trauma, dehydration, or heat stroke can lower or block these vital substances. Chronic kidney disease (CKD) is harder to detect. 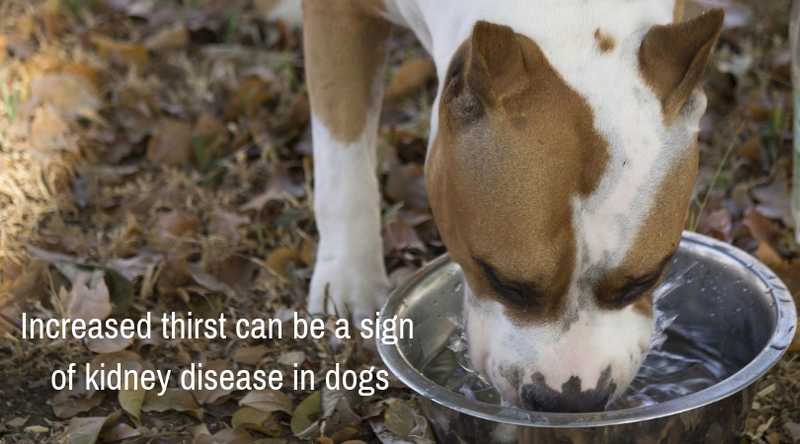 It usually affects older dogs and can stem from cancer, diabetes, autoimmune diseases, or genetic factors. 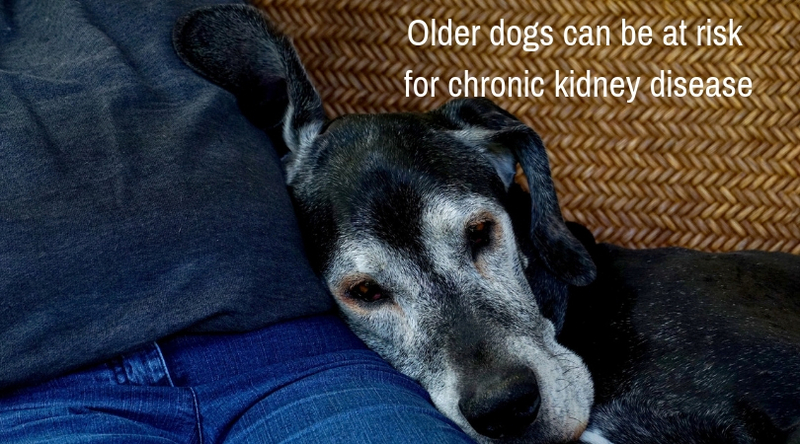 It is normal for kidneys to loose function as a pet becomes older. However, it’s important to note that CKD can also be caused by a dental infection. 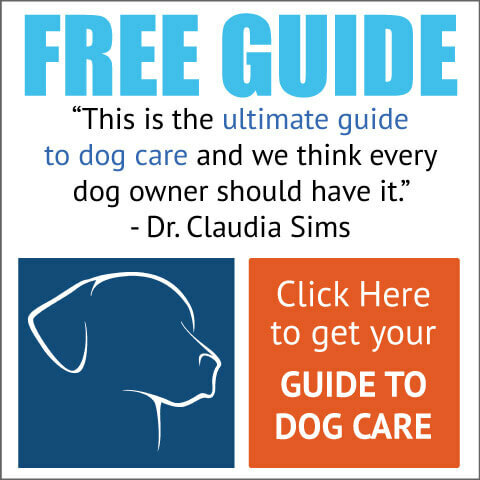 Some pet owners think that kidney disease means their dog has trouble urinating when, in fact, they probably go more frequently. The problem is the kidneys aren’t filtering the toxins like they’re supposed to do and they lose the ability to save fluid back for the body. Extremely kind people who take their jobs seriously and really seem to love what they do.